I am so sorry that I never really post anymore. I have been so busy with my advanced classes this year that I just haven't had much time to upload pictures which take a while since I don't have my own laptop so I need to borrow my mom's to post. I am probably not going to post for a long time again but I will be starting an Instagram account for my blog that will be updated more since that is more easy for me to access. I hope you guys will follow me if you have an account. And by the way this not a goodbye. I WILL NOT BE DELETING THIS BLOG!! 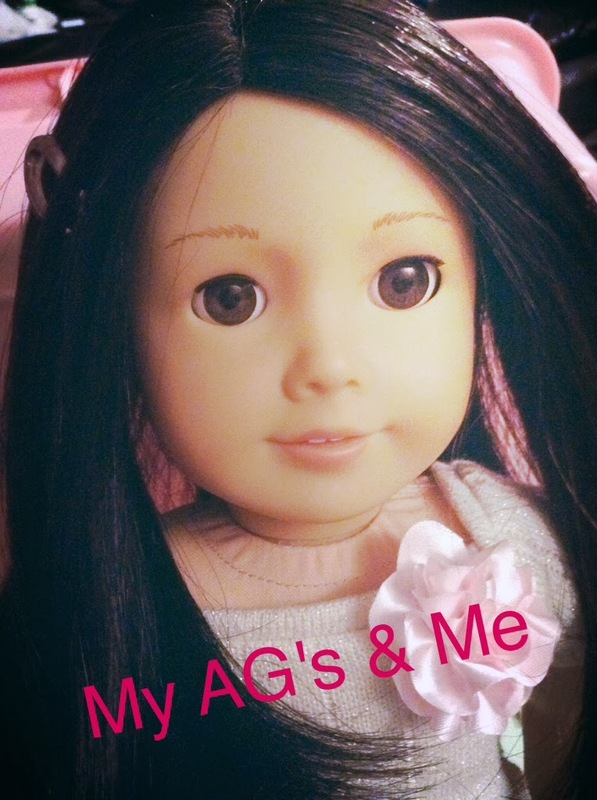 I also will occasionally be posting more rumor posts but if you want to see more of Savannah, Isabelle, and Kanani than you should follow me at: MyAmericanGirlsAndMe on Instagram!